On Thursday, March 14, 2019, Senate Bill 5273 was signed into law, officially moving Washington’s presidential primary from May to March. 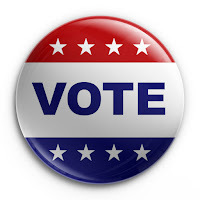 It will be vote by mail, with an official election date of the Tuesday after Super Tuesday - this cycle on March 10, 2020. Secretary of State Kim Wyman had been advocating for this change. I have spent years championing this cause, because Washington’s voters deserve the empowerment that a primary earlier in the presidential campaign calendar will provide. This is a great achievement for Washingtonians, and I look forward to working on future legislation so independent voters can participate without declaring a party affiliation. Under the current system, the political parties choose their candidates, regardless of the outcome of the primary election. In 2016, state Republicans decided they would honor the results of the primary, but Democrats demurred. Democrats instead held caucuses - 3-5 hour meetings held on a Saturday where the people who show up discuss the candidates and vote. This year, things will be different for the Democrats, who solicited comments from their members and then held a delegate vote today. WA Democrats officially adopt March 10, 2020 vote-by-mail primary, replacing caucuses, 121 to 40. Of 12,800+ public comments submitted, 93.6% supported a primary system. 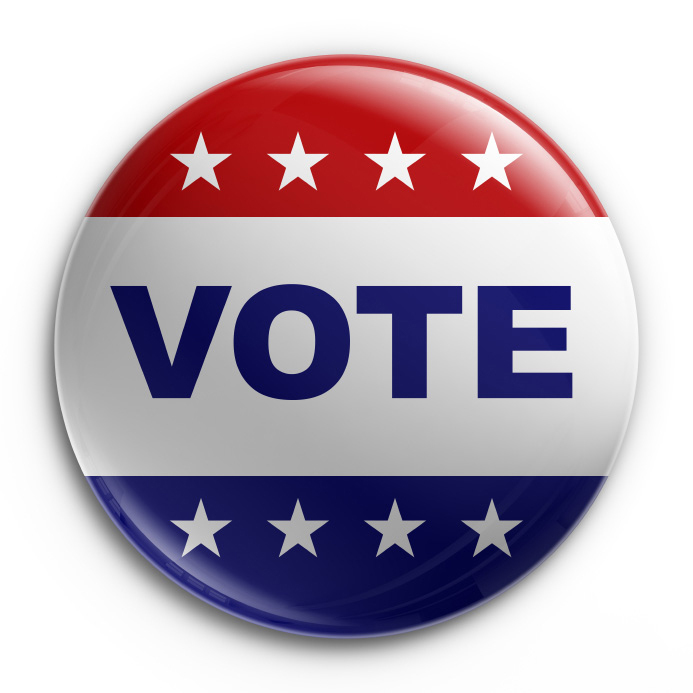 46th LD voters - Javier Valdez - primary, Betsy Walker - primary, David McDonald - abstain. However, according to Chris Roberts of the 32nd LD Dems, "The Democratic Party is going to use the State-run primary for delegate allocation. Delegate selection (the people who go to the State and National Convention) will still be done through the caucus/convention cycle - starting with the Legislative District caucus." One of the goals of an earlier primary is to attract candidates to Washington, which has been a backwater in the process to select the party candidates. I see it as a “necessary evil,” as the present system gives too much clout to a couple of tiny states population-wise, Iowa and New Hampshire. What I’d prefer is a series of regional primaries, each separated by about 3 weeks, starting in April. The order of these primaries would rotate every four years. In the fall, each of these regions would host a presidential or vice presidential debate, with the order of those the opposite of the primaries and also rotating every four years. Under this system, candidates could focus on one region of the country at a time in the spring rather than have to have primaries at different corners of the country. It would also add fairness to the process.